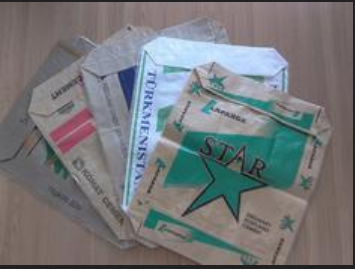 - Bags(AD Star Bags) are used mainly to pack Cement / White Cement and allied products. These are now also used by many food and feed manufacturers to pack their premium products. Block Bottom bags also come in many varieties like Open Mouth and Valve Bags. We also offer Block Bottom Bags in normal lamination as well as BOPP Lamination.